The fight with Grab is expensive. 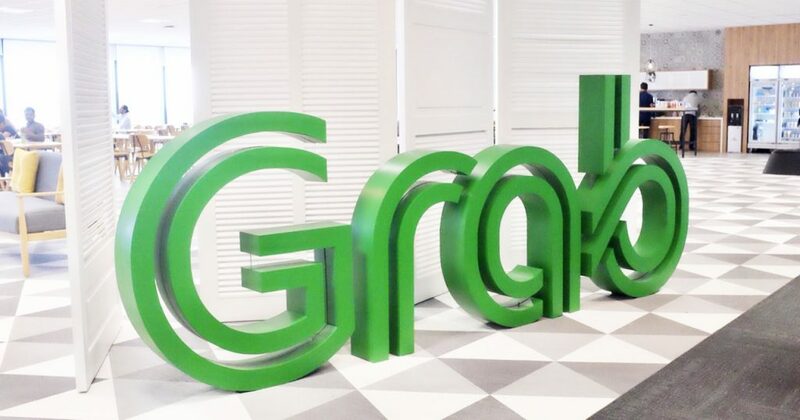 After Thailand’s Central Group invested US$200 million in Grab, Go-Jek is reportedly in talks with investment banks to raise US$2 billion, according to Bloomberg. At the first close of its Series F round, Go-Jek managed to raise US$1 billion. In Singapore, Go-Jek has recently rolled back discounts for its users and cut driver incentives. 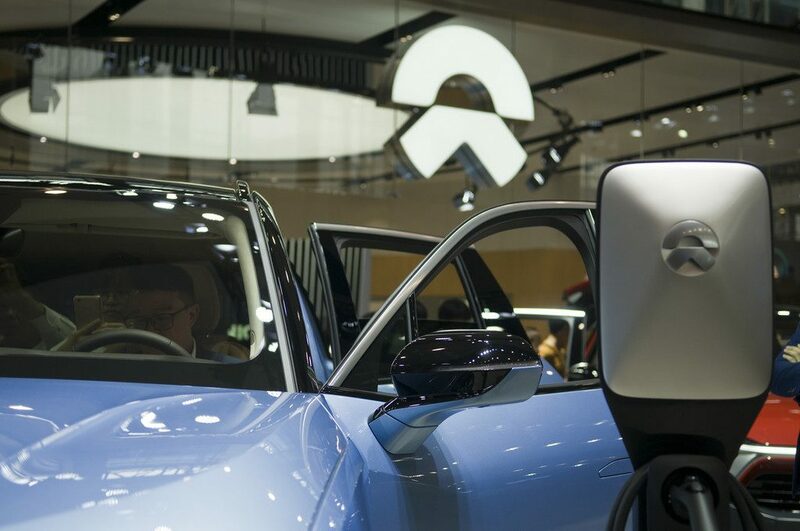 The company has appointed Lien Choong Luen as its new general manager in Singapore in a bid to adapt to local needs and address user dissatisfaction. In Thailand, Go-Jek operates via its Thai affiliate, GET. Go-Jek is currently expanding its presence from Chatuchak, Lad Prai, and Wang Thong Lang to 14 other districts in Bangkok. 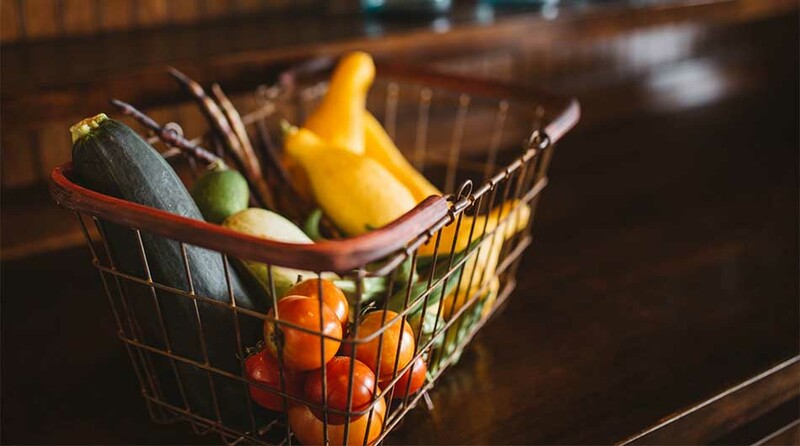 The massive fundraising spree comes at a time when Grab and Go-Jek are competing in a wide array of on-demand services—including ride-hailing, food delivery, mobile payments, and more—across Southeast Asia. 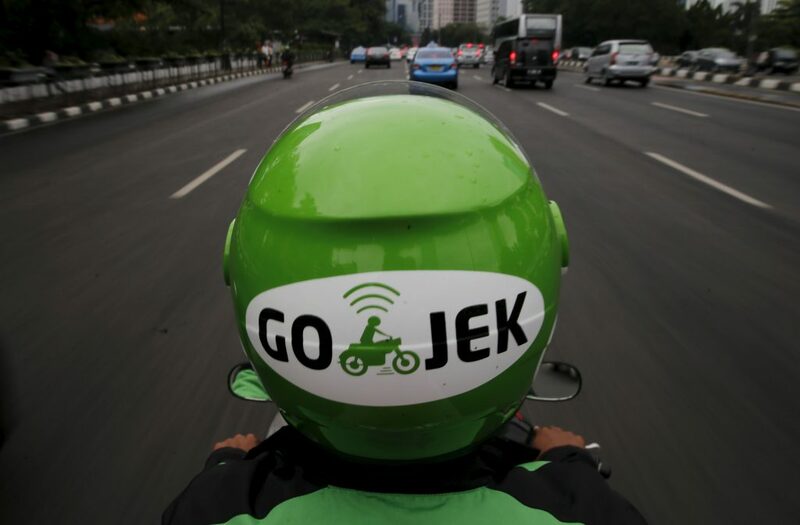 Go-Jek currently operates in Indonesia, Singapore, Vietnam, and Thailand.